Your customers love the smell of burning wood and the flame of the Pizza Oven that graces your restaurant. But finding good sources for the firewood for your pizza oven is always a challenge. 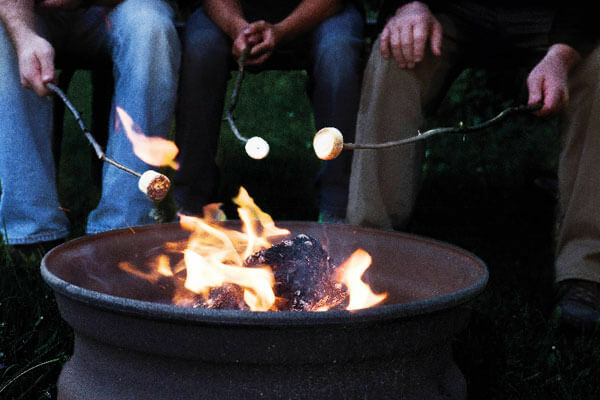 You need firewood that is dry and burns consistently so your pizza customers can sink their teeth into great tasting pizza day-in-and-day-out. Imagine if you could have a firewood for your pizza oven that is both consistent, cleaner and gives you more BTU per piece of wood? 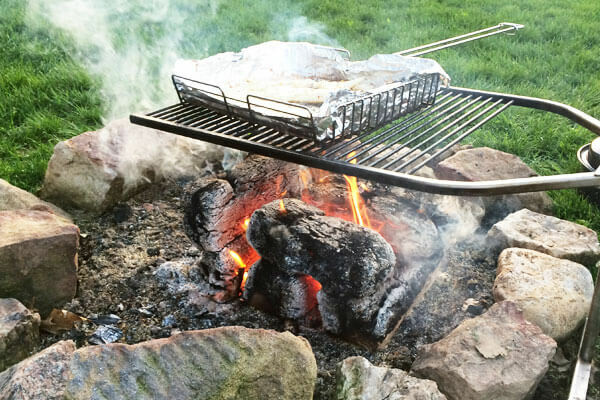 Welcome to Kingdom Fire Brick where you get to enjoy a new way of Firewood for Pizza Ovens! Welcome to easy an clean firewood for pizza ovens! Keeping firewood in stock for a pizza oven can be a big task and an expensive one as well! With regulations on certain firewood due to disease etc, you need better options. 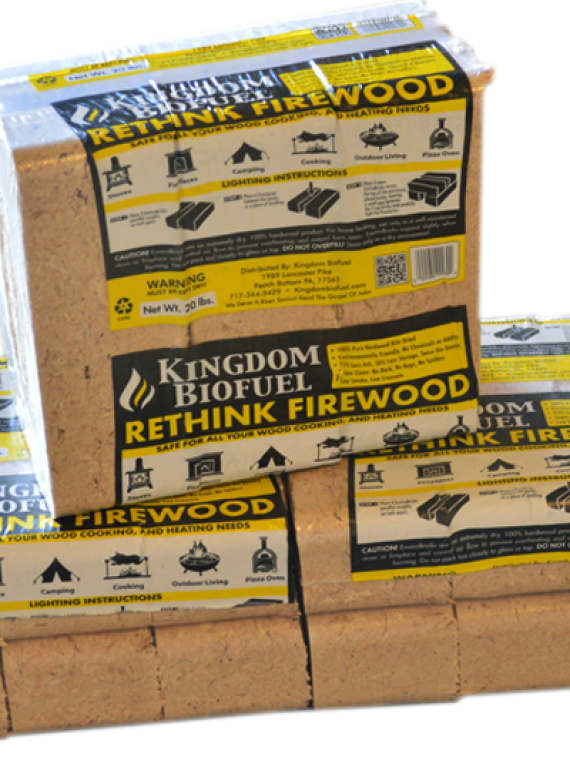 Kingdom Fire Brick is made from recycled hardwood sawdust and shavings that was kiln dried prior to production. This firewood for pizza ovens gives you more BTU per square foot of firewood and will keep your restaurant cleaner and less cluttered. Can I Take Fire Brick Across State Lines? 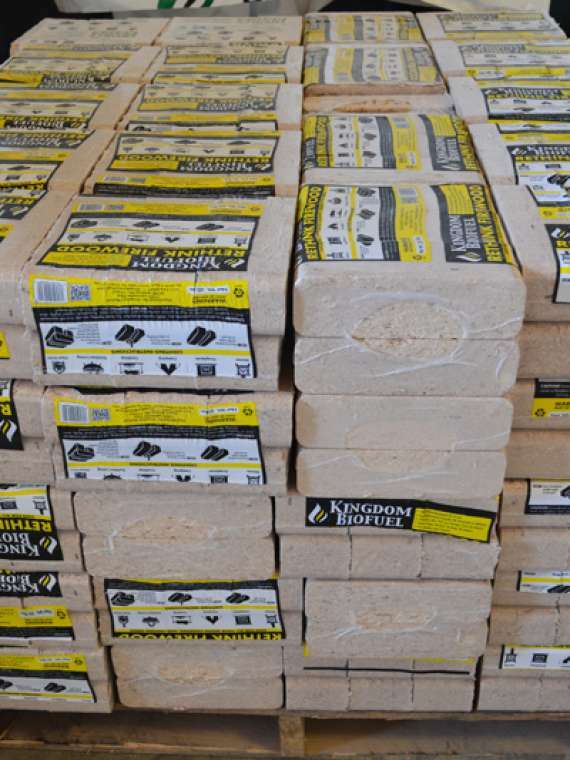 Kingdom Fire Bricks can either be picked up at our location in Peach Bottom, PA or delivered to PA, NJ, NY, DE, MD and beyond. 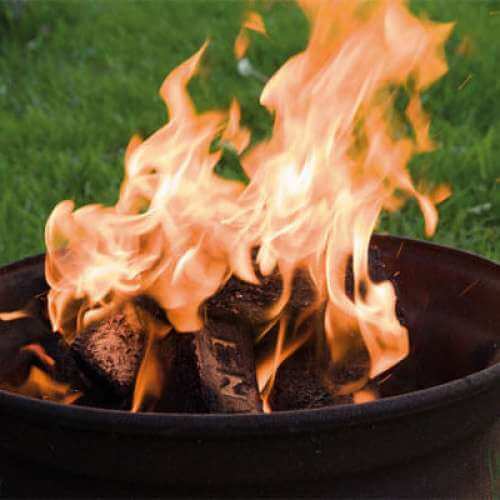 Our pizza oven owners have found considerable savings on their new source of firewood for their pizza ovens, even after delivery has been added it. 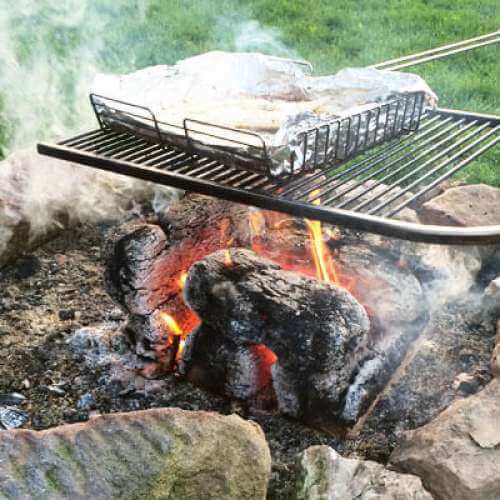 Is Fire Brick Firewood Food Safe? Fire Brick is made for kiln-dried hardwood lumber sawdust and is food safe. 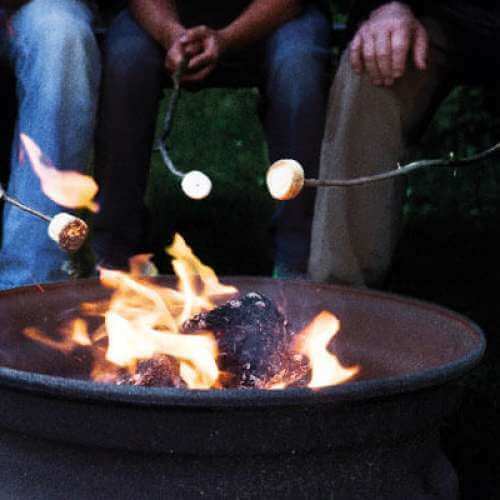 They are great for alternative firewood for pizza ovens or roasting marshmallows and hot dogs in a campfire or grill. Do the Sawdust Firewood Bricks Burn as long as Regular Cordwood? 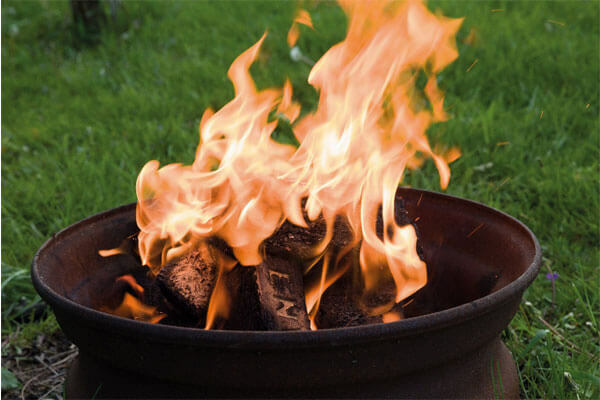 If you keep your Kingdom Fire Brick in a dry place, they should burn longer than regular firewood. Enviro Brick is approximately twice the density of typical firewood that is burned in Pizza Ovens and thus gives you more heat. What is Your Question regarding Firewood for Pizza Ovens?